When mom got rid of her SUV a year ago I was a bit worried about the smaller vehicle. It was good to learn that we're doing something helpful for the environment. Mom says she spends about 75% less on gas with her new Prius. I guess that equates to more trips to the dog park. No complaints from me! Since this picture was taken, Mom even added a bed to the back of the car. With the back seats folded down and big dog bed, I'm super cozy, thanks to Pet Auto Safety. Today mom started a 3-part series on safe dog travel. She'll be covering how we manage little Oliver, my pipsqueak pack mate, as well as my new crash-tested safety belt. 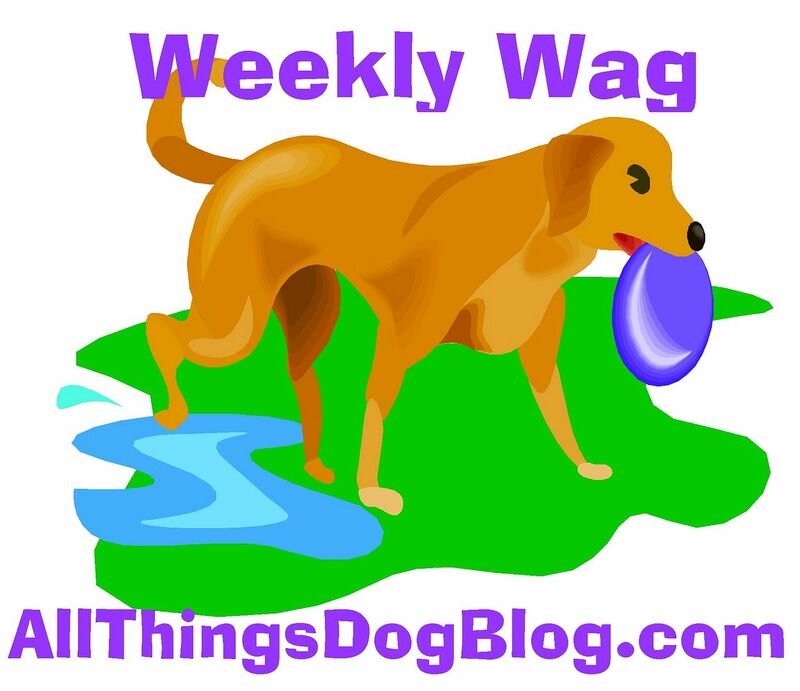 Check it out at All Things Dog Blog.